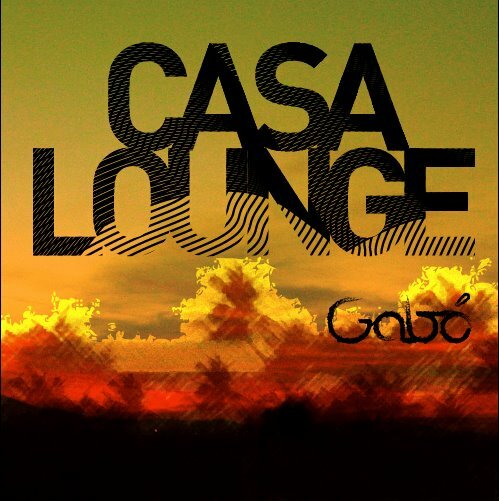 Having lived in Europe and in the Americas, Gabó's music reflects influences from Electronic sub-genres such as Downtempo, Ambient, and Electro, as well as from other traditional genres such as Rock, Dub, Jazz, Classical, and Ethnic music from the Americas. Although most of his productions remain instrumental and cinematic, collaborations with vocalists are becoming frequent. He currently works between Los Angeles and Miami promoting his new music. We respect your privacy: we only share your email address with in-house or direct PR services for the purposes of our own-produced events and releases.